According to the College Board, the average cost of university tuition and fees for 2017-2018 was a staggering $34,740 at private schools and $9,970 for in-state residents at public schools. Getting a higher education may cost a small fortune, and that's why it's more important now than ever before, for prospective students and their families to accommodate these expenses. As it turns out, you can use life insurance to help to pay for college. Let's get into what you need to know! Life insurance provides invaluable peace of mind for individuals and their families in the event of the worst-case scenario. If you have children, your life insurance can provide them with the financial stability they need if you die prematurely. But as it turns out, life insurance isn't just beneficial in the event of your death. Life insurance can also provide other investment benefits. For example, the payments you make in monthly premiums can partially go towards your death benefit and partially divert to a cash-value account. Which Life Insurance Policy Is Best? 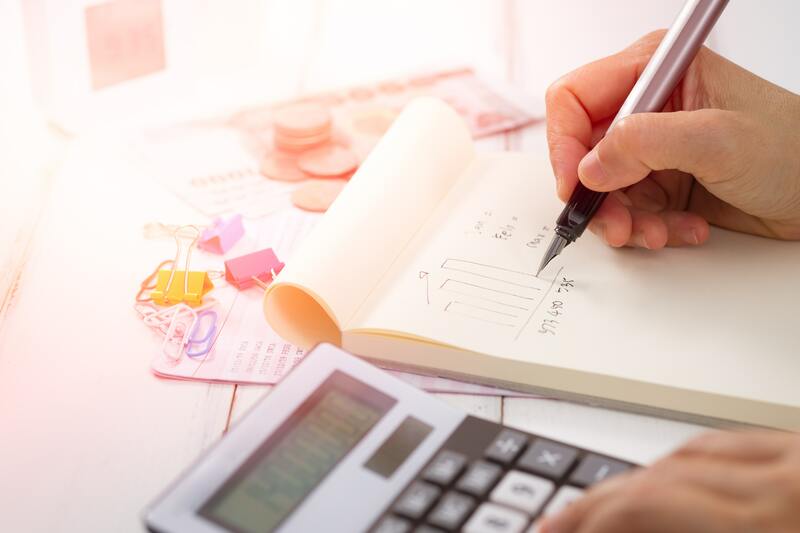 There are several options available to prospective policyholders, and it's important that you understand each plan's benefits and drawbacks before making your decision. Whole life insurance provides a 'safety net,' in the sense that the insurance company provides a guaranteed amount. You can expect anywhere between a 3% to 6% return rate after the first few years. Variable or universal life insurance, on the other hand, is more flexible. As the policyholder, you decide on the payments and investments. That means that you can generate greater investment rewards, but you can also suffer greater investment losses. When it's time for your child to enroll in college, you may take out a loan against your cash balance. The insurance company will decrease your death benefit if you don't pay back this loan, but that shouldn't be a concern if you primarily intend to use this policy as a form of a college savings account. Life insurance provides flexibility. 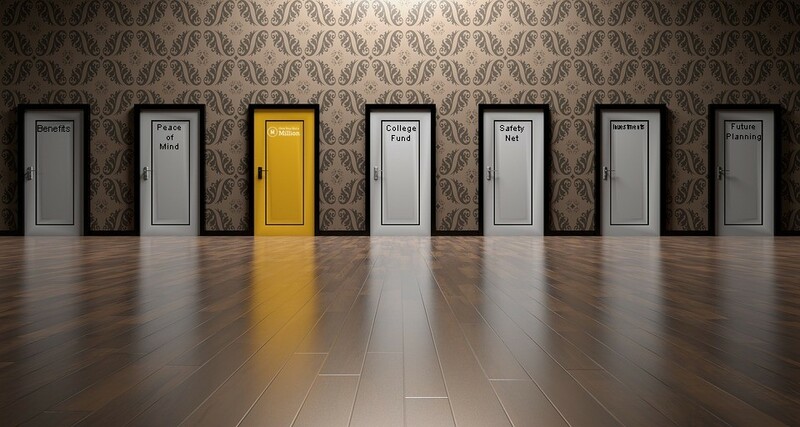 For example, if your child doesn't end up going to college, you won't take a significant tax hit (the same way you would if you were to withdraw funds from a traditional 529 plan). It's also not included in standard financial aid calculations. Cons include complexity. Compared to a 529 or high-yield savings account, life insurance policies are more nuanced and complicated. You'll need to understand all the payments, fees, and premiums. Likewise, it can take upwards to 10 years for your cash value to pass your premium amounts. If you do choose to utilize the life insurance route, it's typically best to start this policy as soon as possible. That will generate you the most effective cash flow. Funding college can feel overwhelming for many families. Knowing and understanding all the strategies to help to pay for college can make the process easier for everyone. As your local insurance agent, we're here to help you understand this type of policy and exactly what you can expect. Please give us a call today to learn more about the benefites associated with life insurance. Together, we will help you figure out a plan to get started saving for the future today. Contact us by clicking the “get a quote” button below.